Suitable for all season wear. 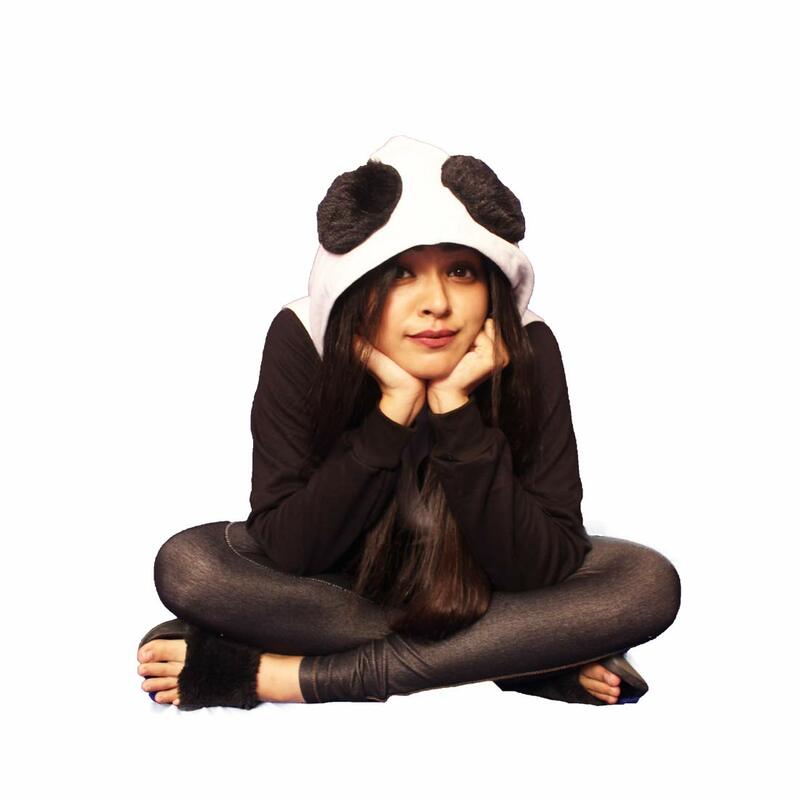 Cotton Panda Hoodie by Indirage is suitable for all season wear and perfect for panda lovers and warm panda hugs. It is high quality screen printed with sharp finish. The contrasting black sleeves make it more attractive and panda alike. Material used is 180 GSM pure cotton fabric which is highly durable and bright. 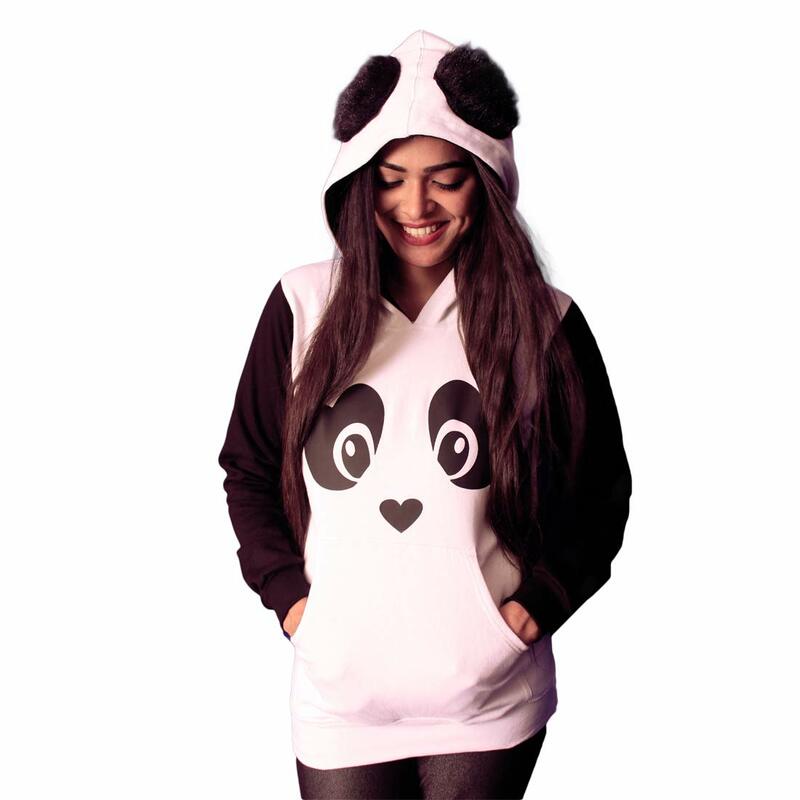 Buy INDIRAGE Panda Hoodie Cotton All Season Wear with Fur Ears for Girls.